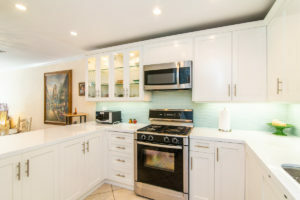 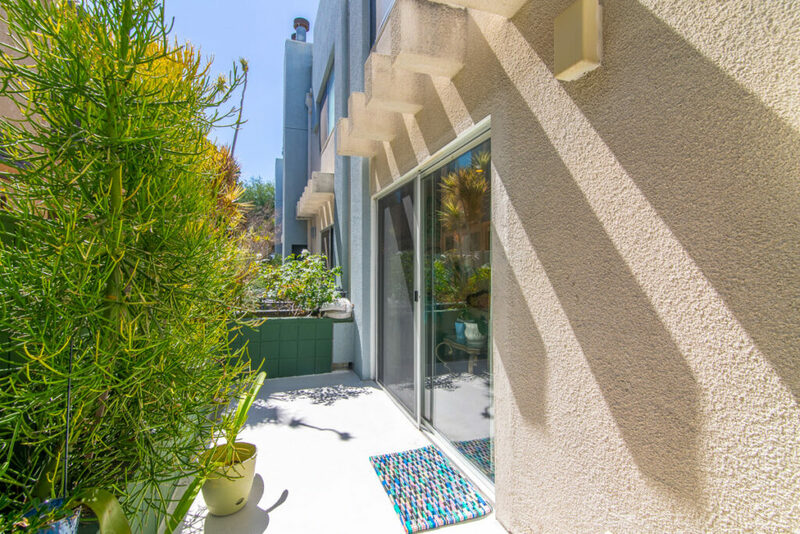 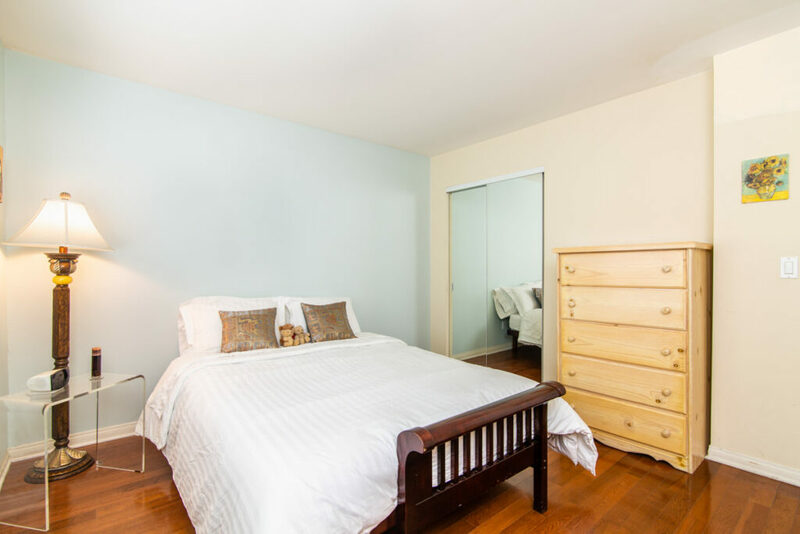 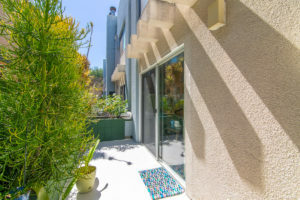 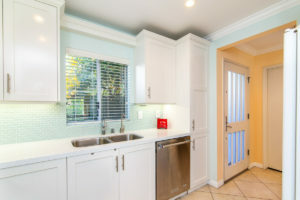 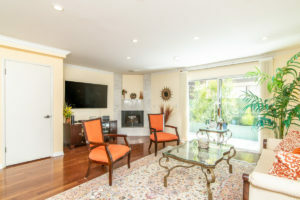 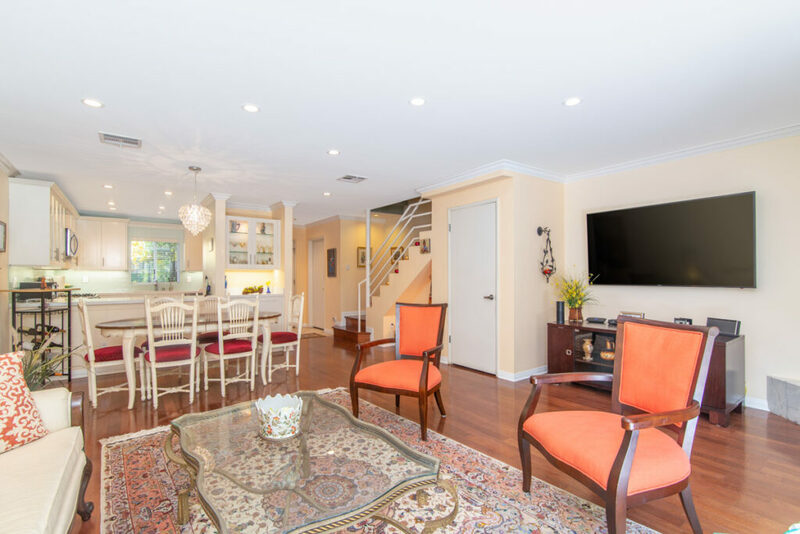 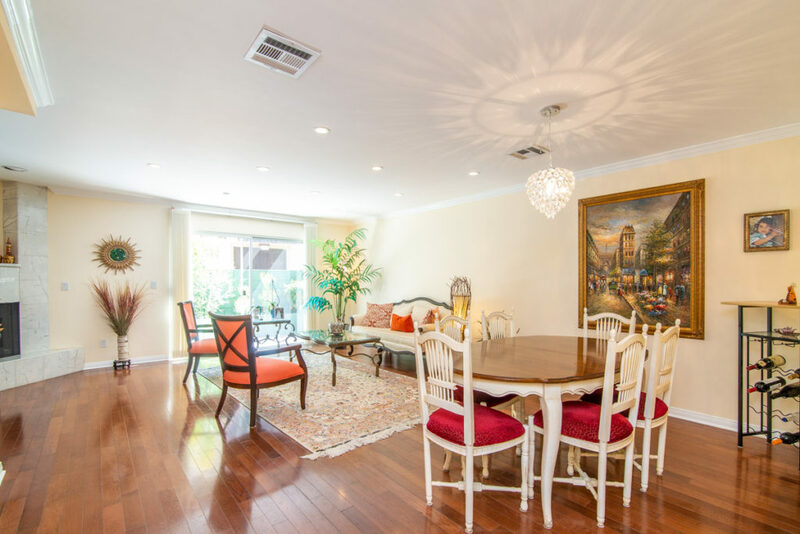 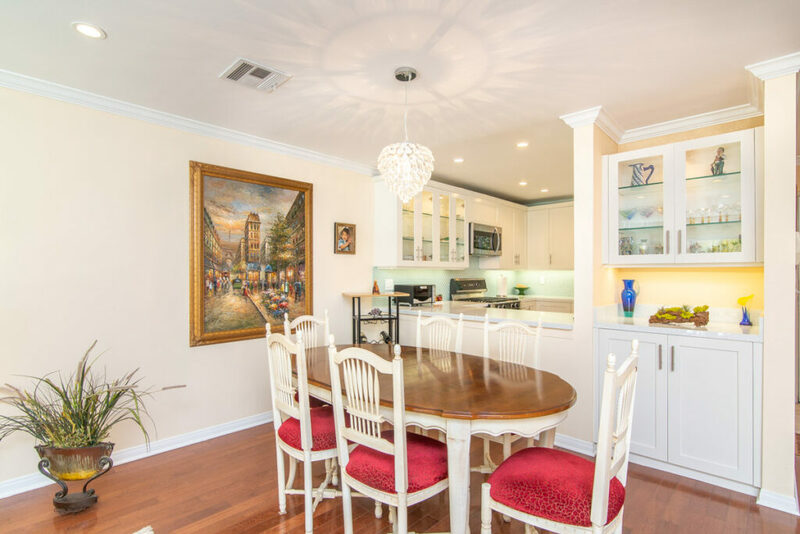 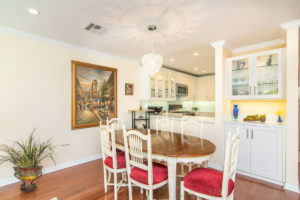 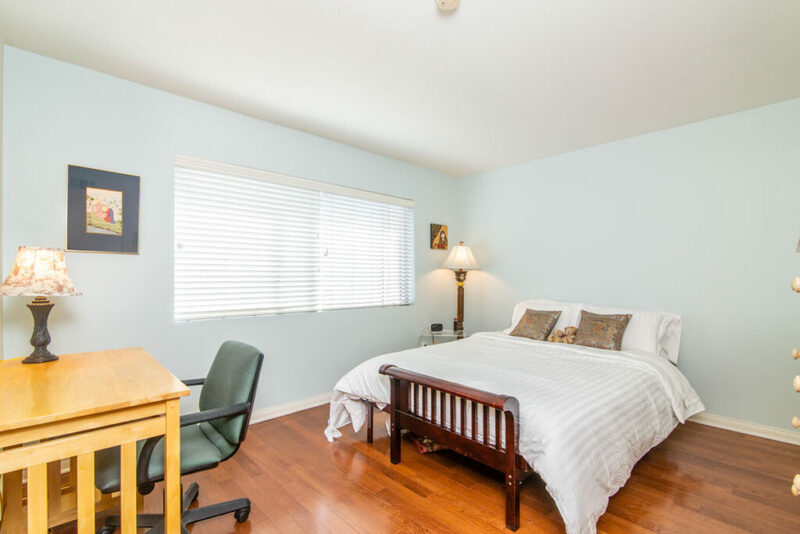 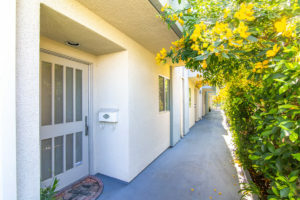 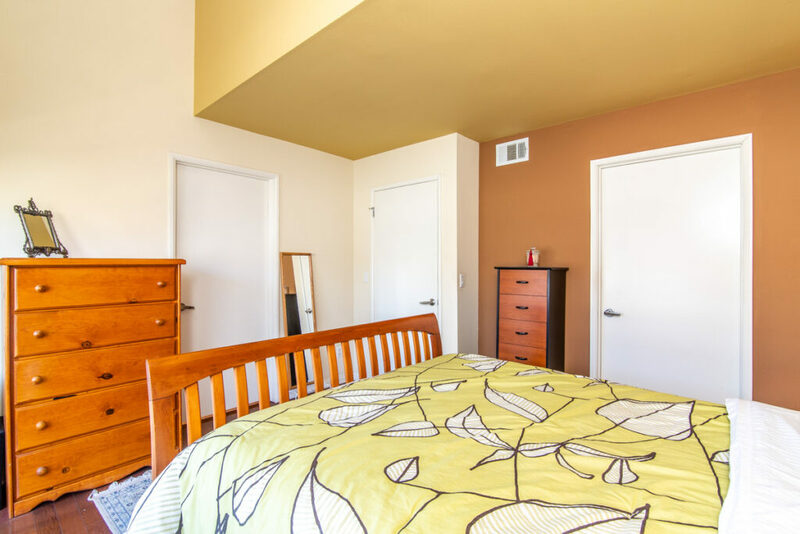 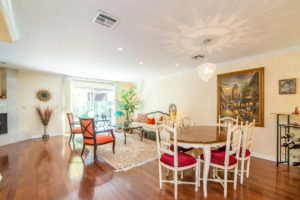 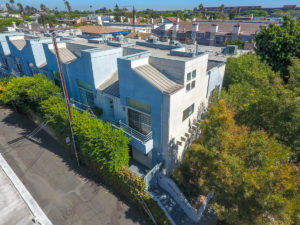 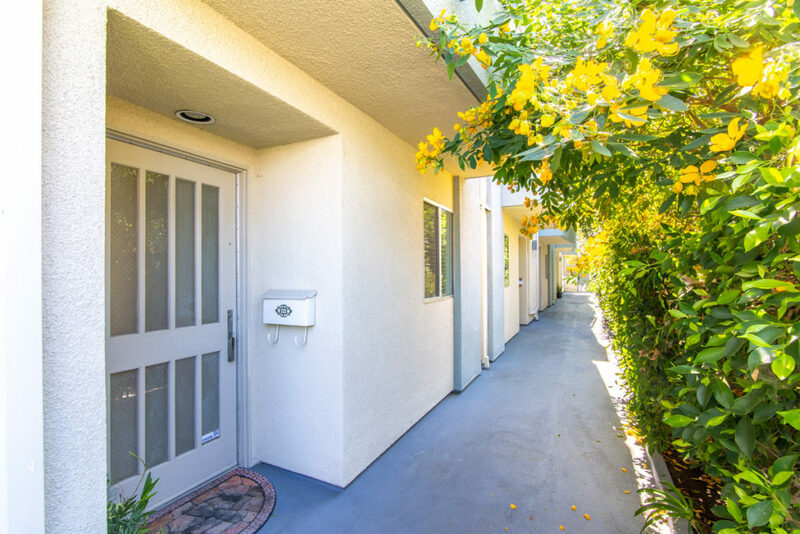 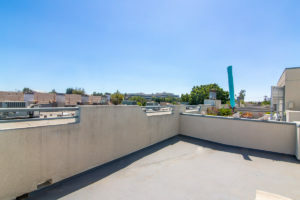 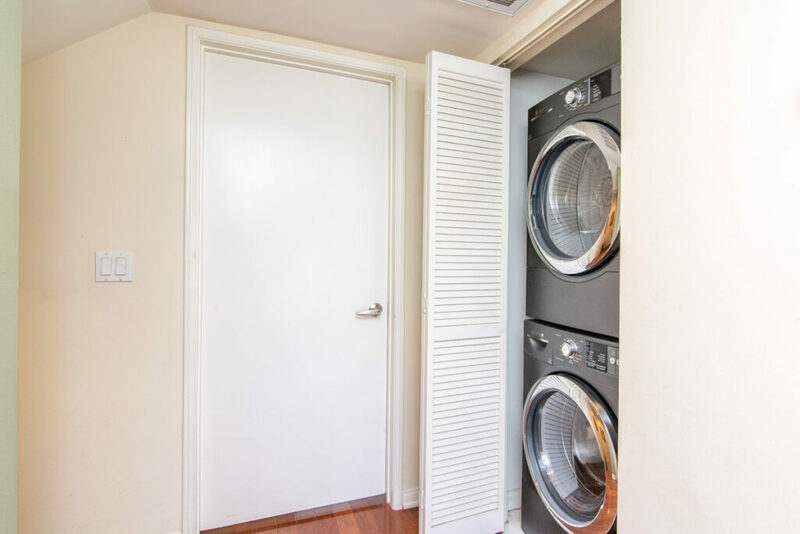 Move right into this 2 bed/2.5 bath central Santa Monica townhouse close to shops, restaurants, coffee and transportation. 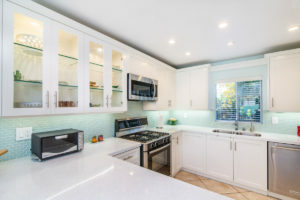 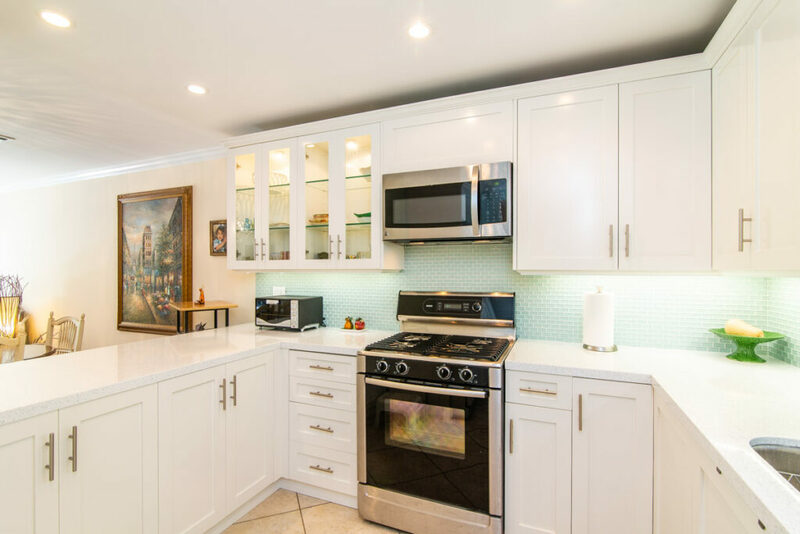 Beautifully remodeled kitchen with contemporary quartz counters, custom all-white cabinetry and a stylish glass tile backsplash. Excellent floorplan with formal dining area and spacious living room, offset with hardwood flooring and a marble-accented decorative fireplace. 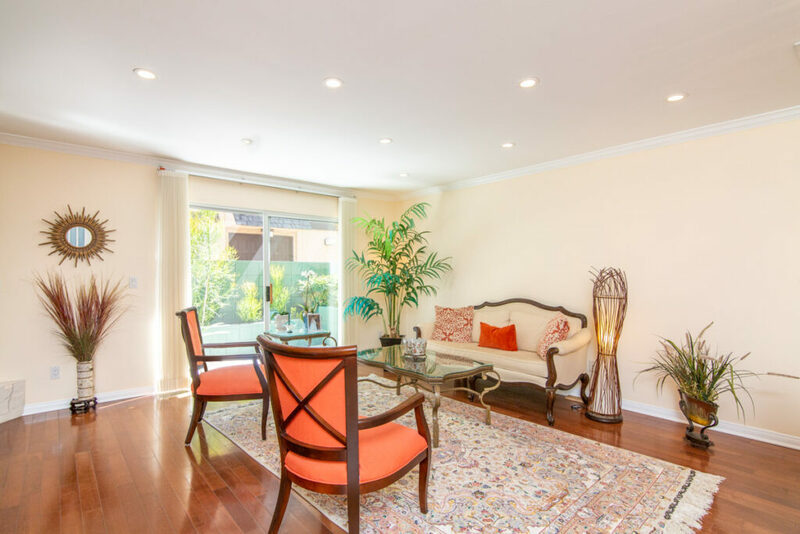 The main living space opens to a sunny, exclusive patio with room for a grill, dining table and more. 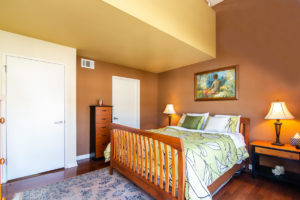 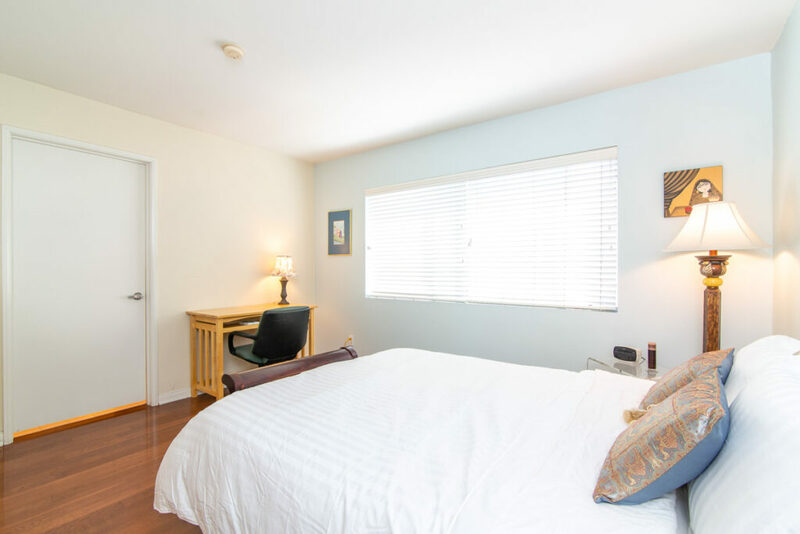 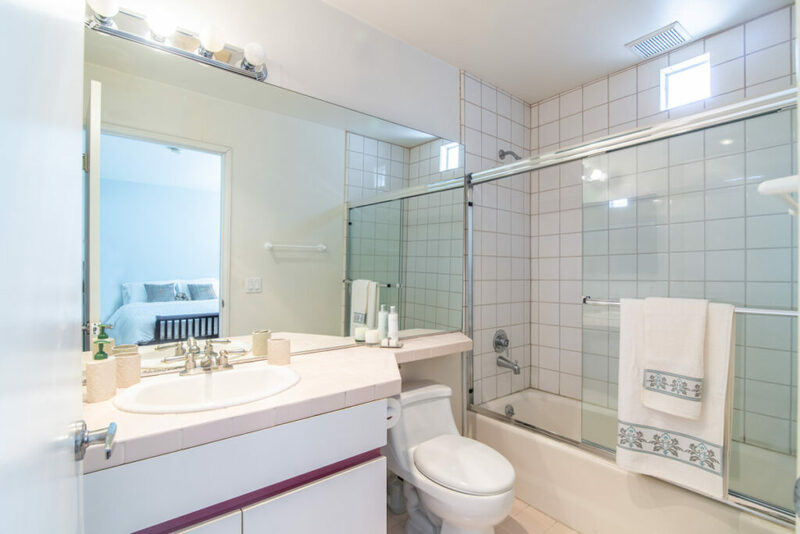 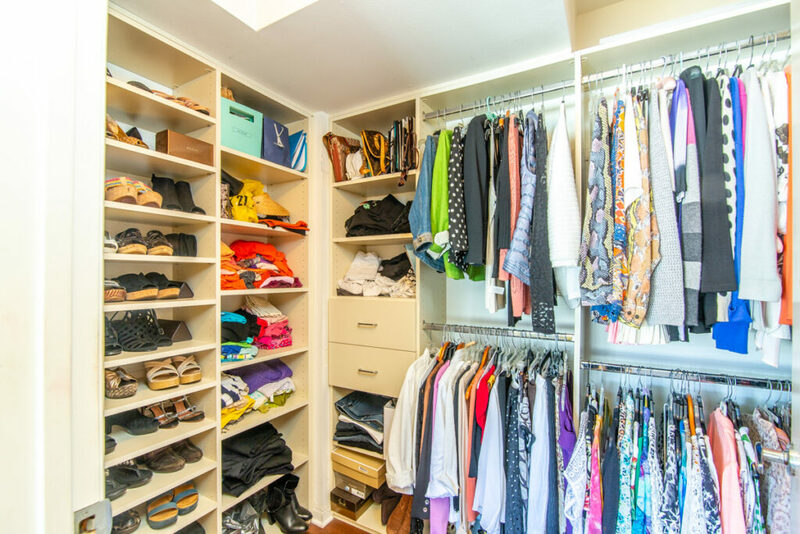 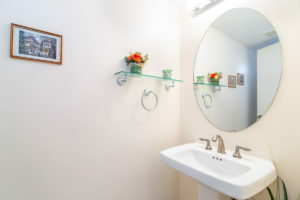 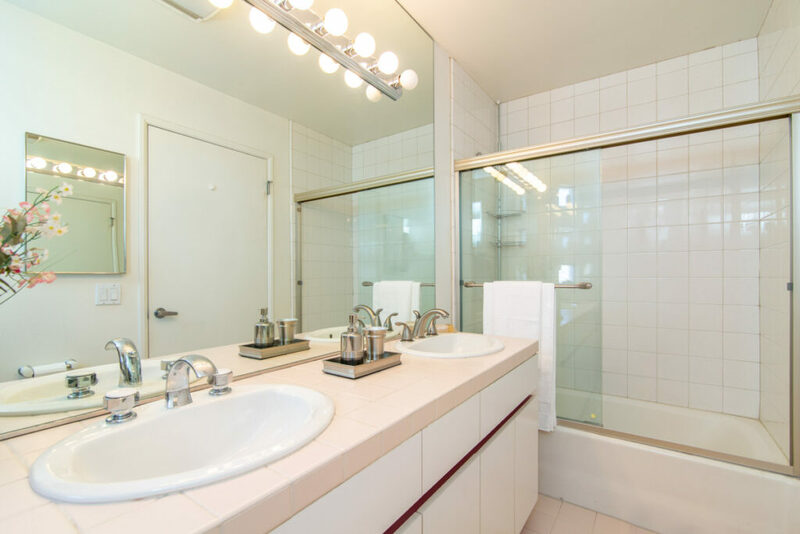 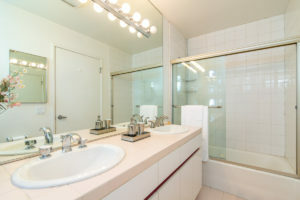 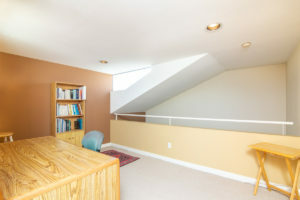 Two spacious en-suite bedrooms upstairs, the master with a walk-in closet and master bath with dual sinks. 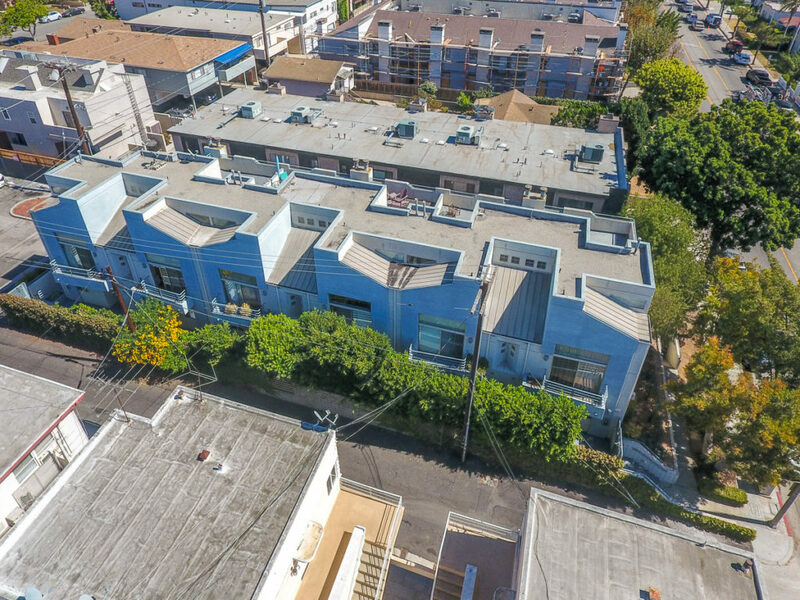 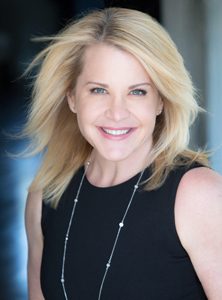 Large 3rd floor loft – great for office or den – and a huge roof deck perfect for entertaining or relaxing in the Santa Monica sunshine. 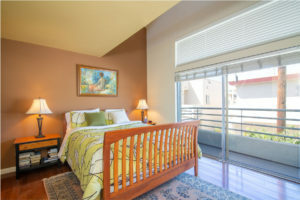 Don’t forget the ocean breezes! 2-car side-by-side parking, central HVAC, EQ insurance and inside laundry.